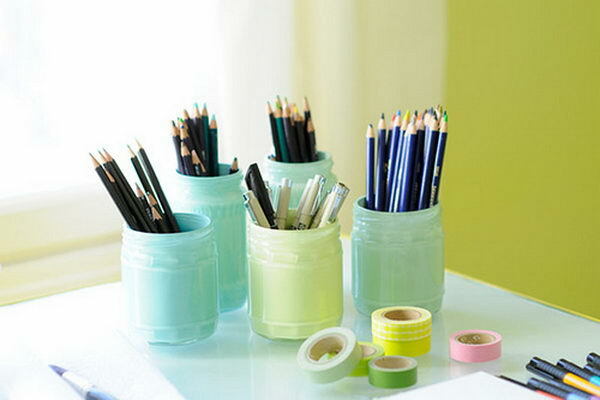 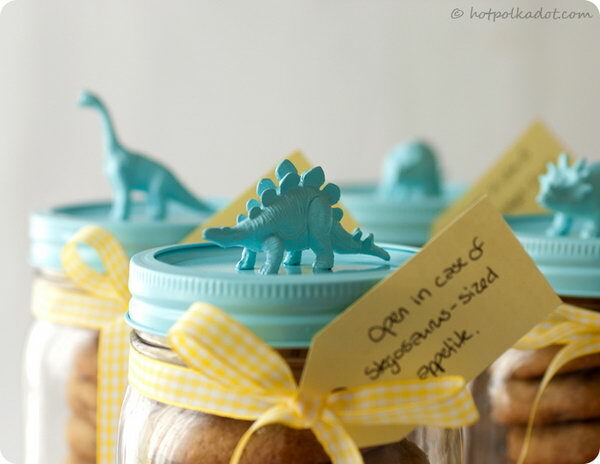 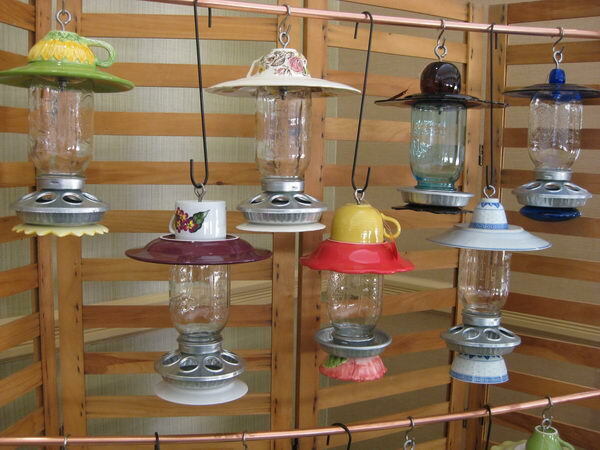 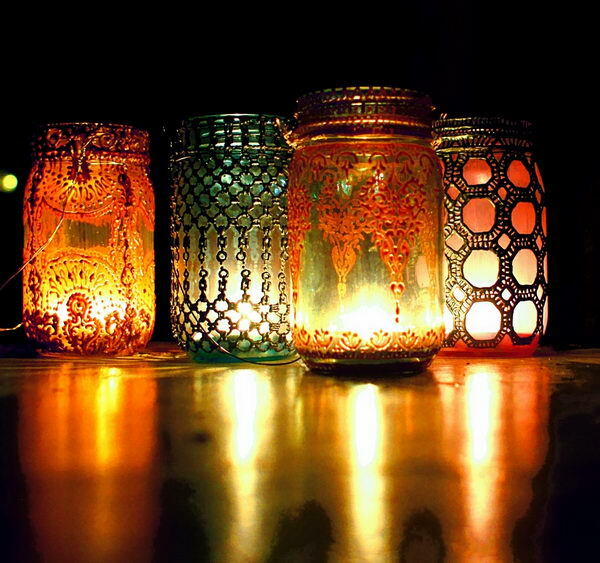 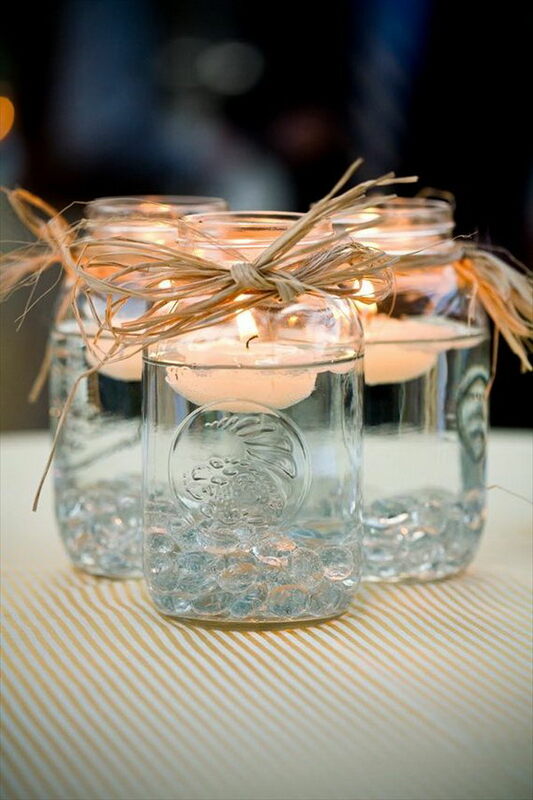 Mason jars are often used for decorating the home, wedding gifts, gardening ideas, item storage and other creative crafts. 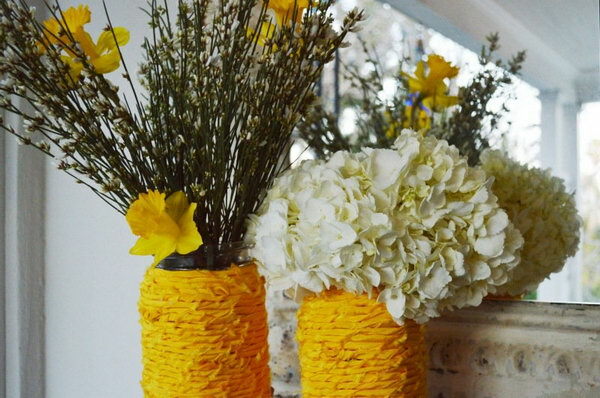 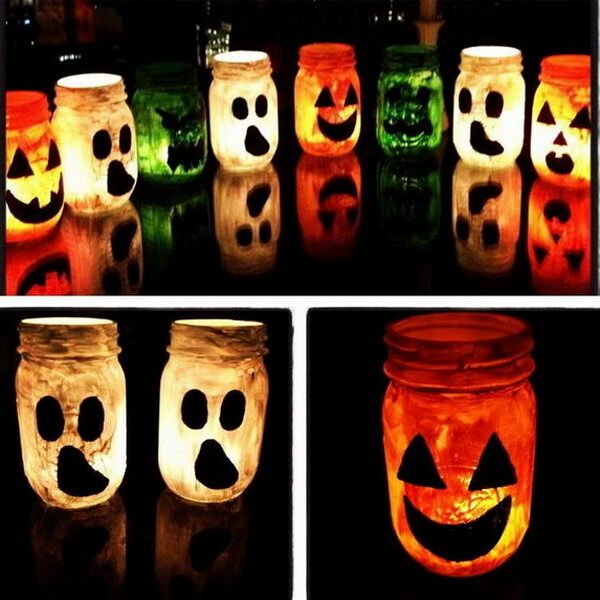 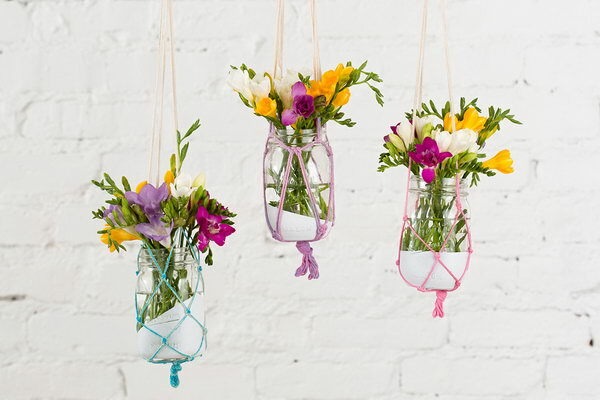 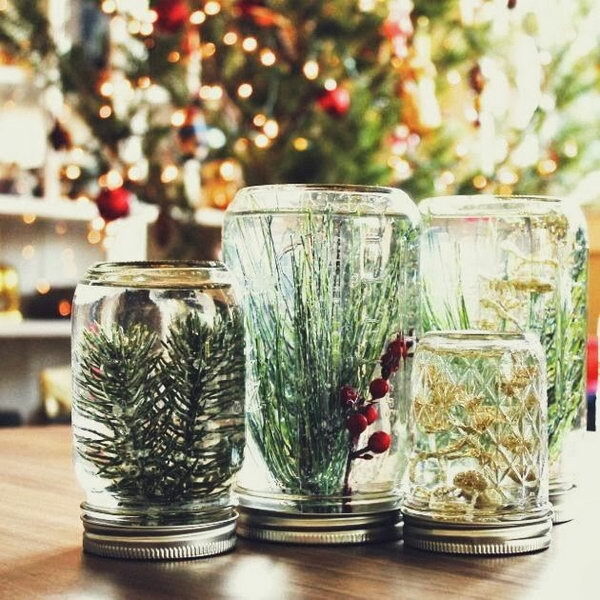 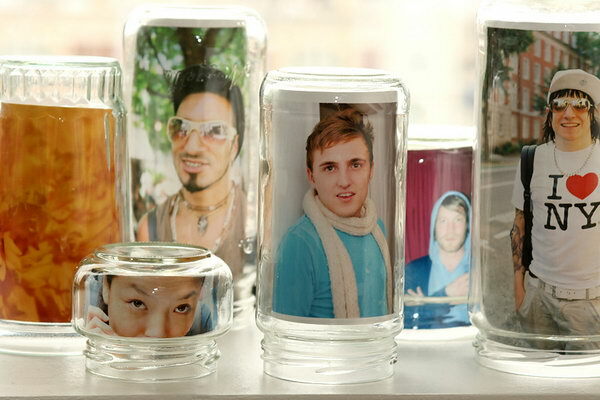 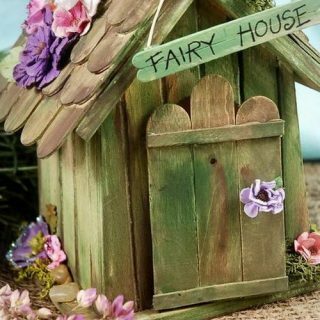 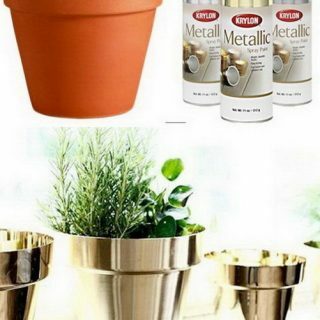 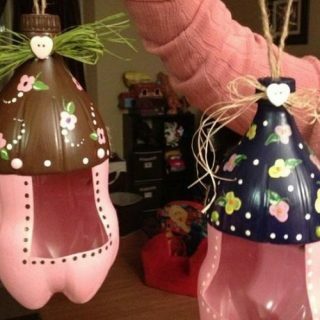 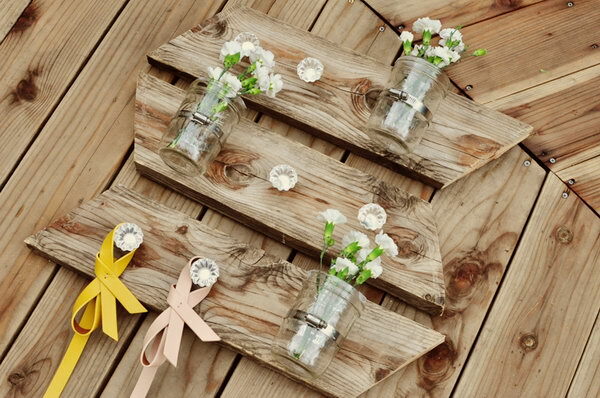 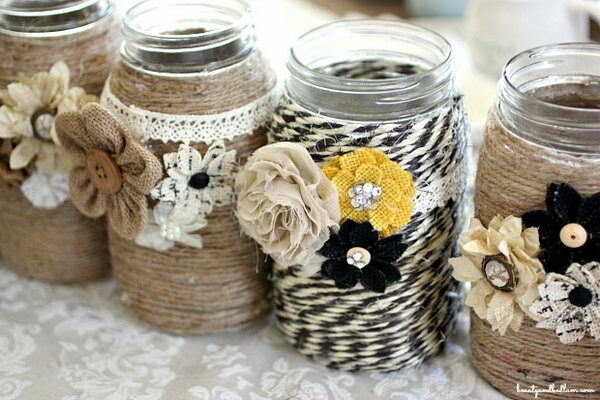 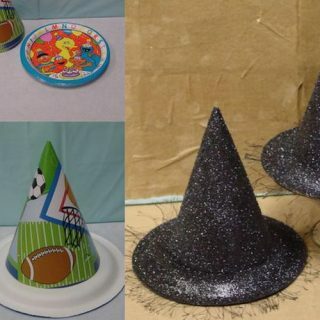 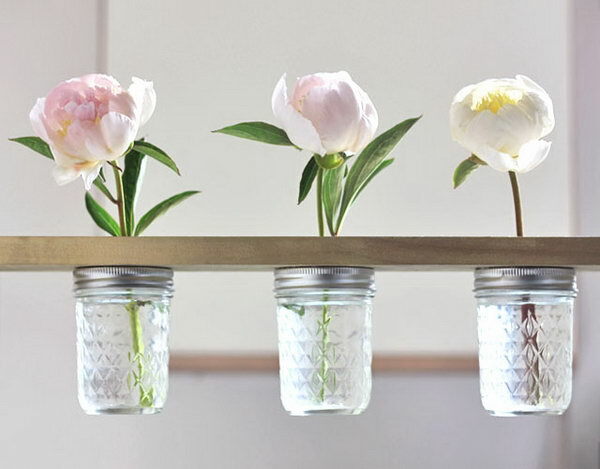 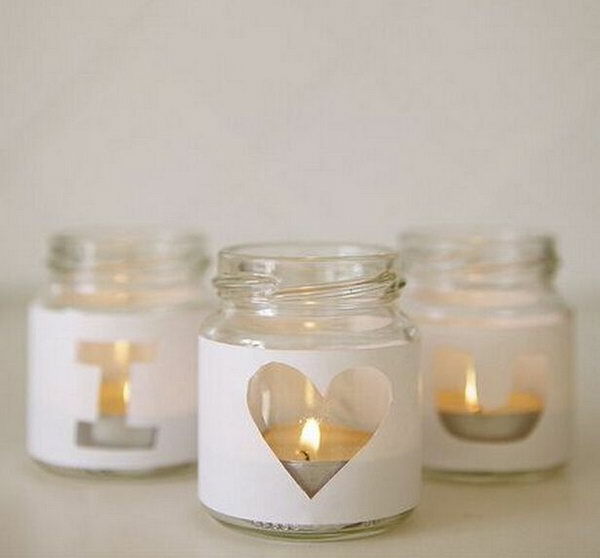 Here are some awesome Mason Jar Craft Ideas which can help you to repurpose those old mason jars for decoration or useful pieces. 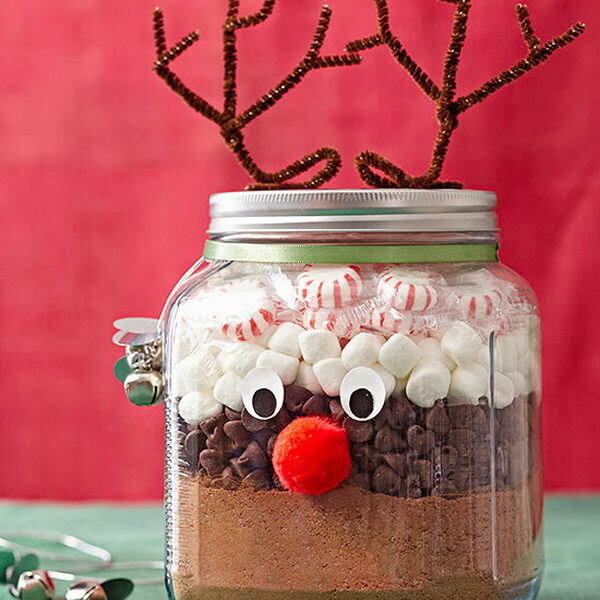 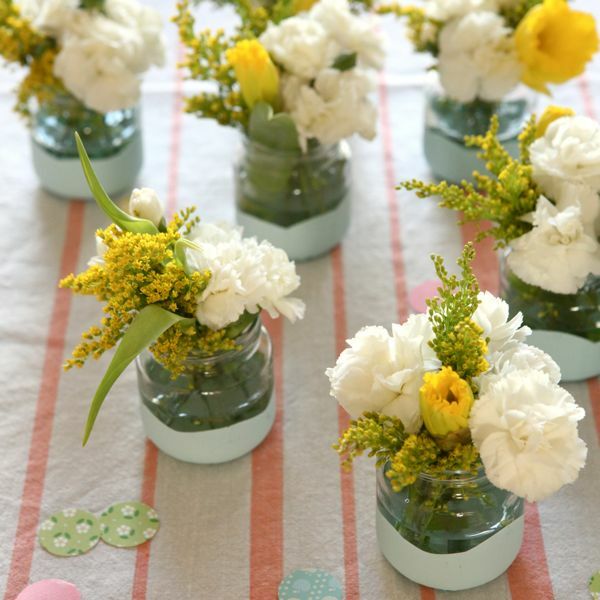 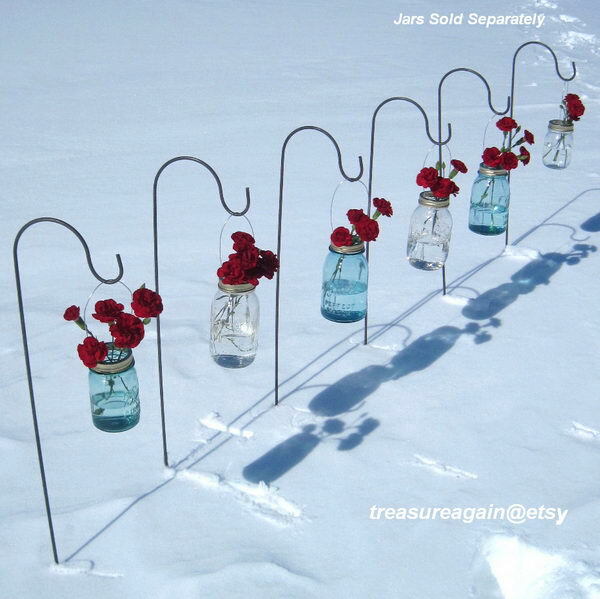 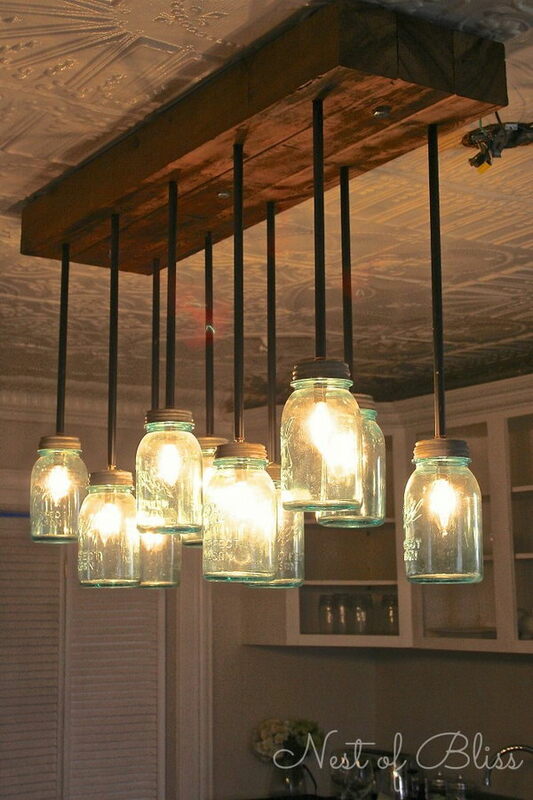 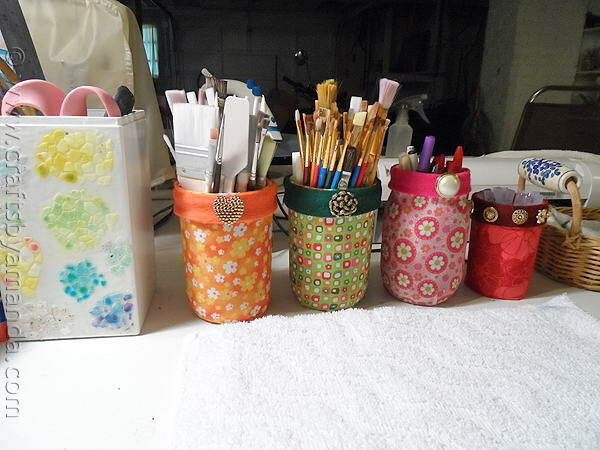 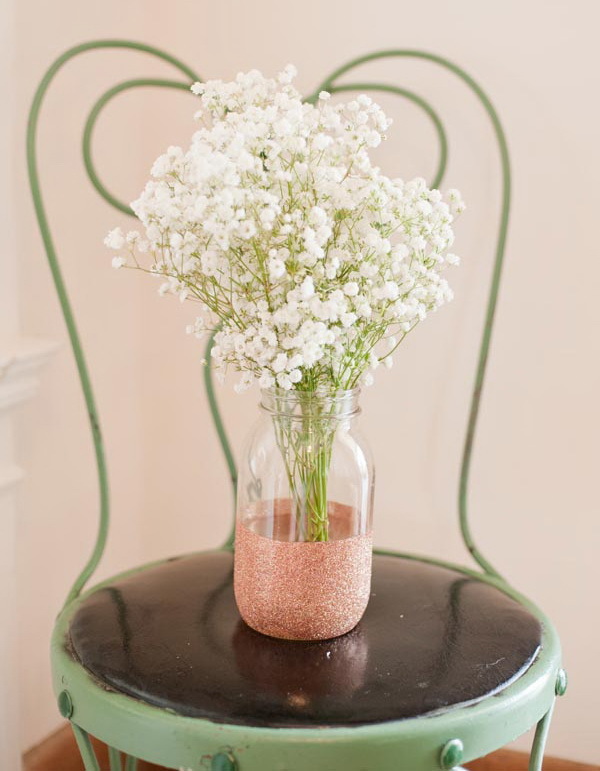 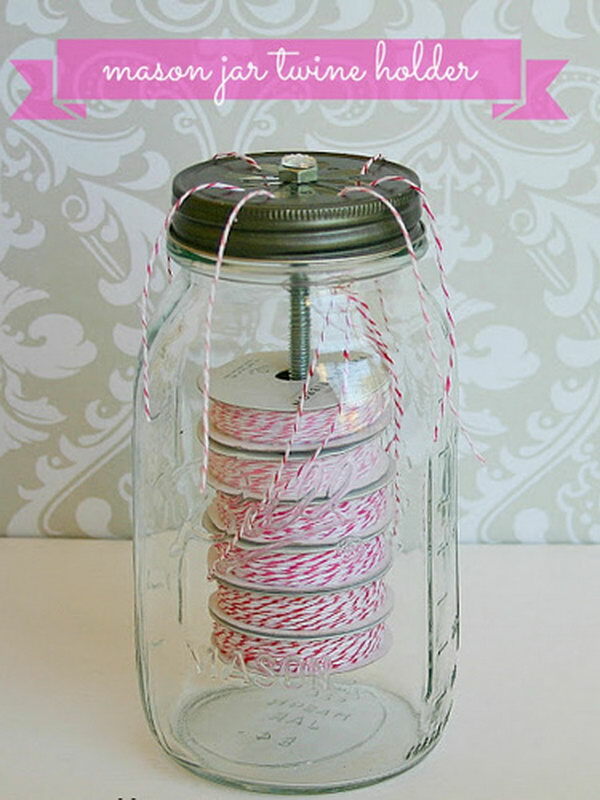 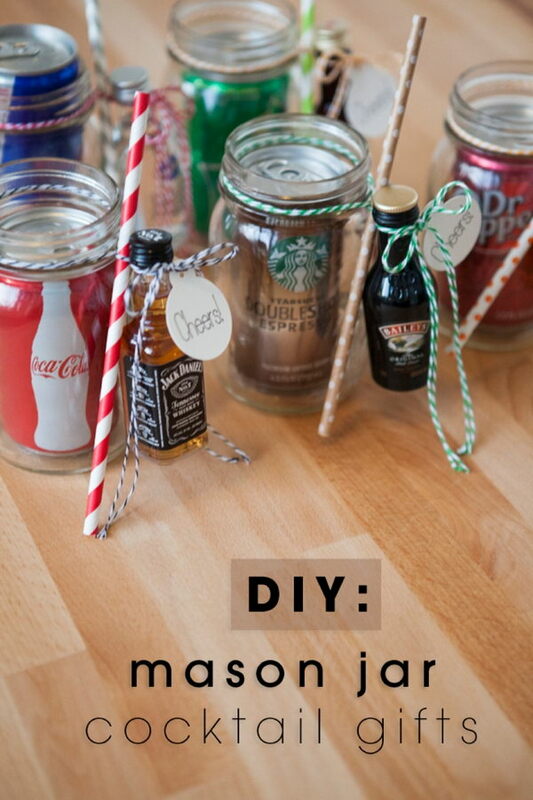 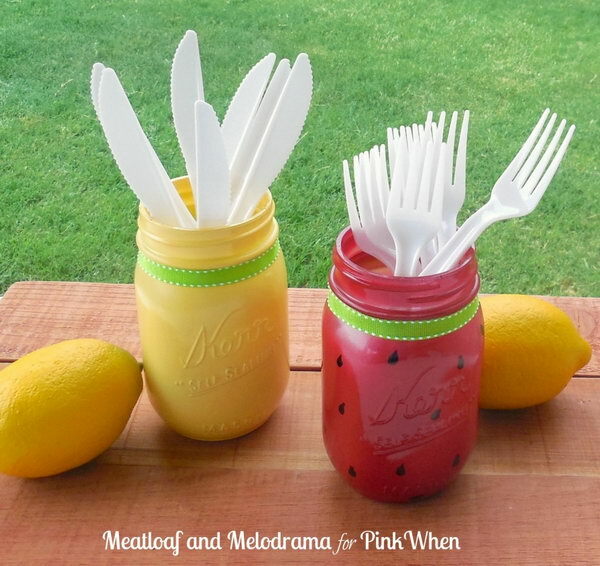 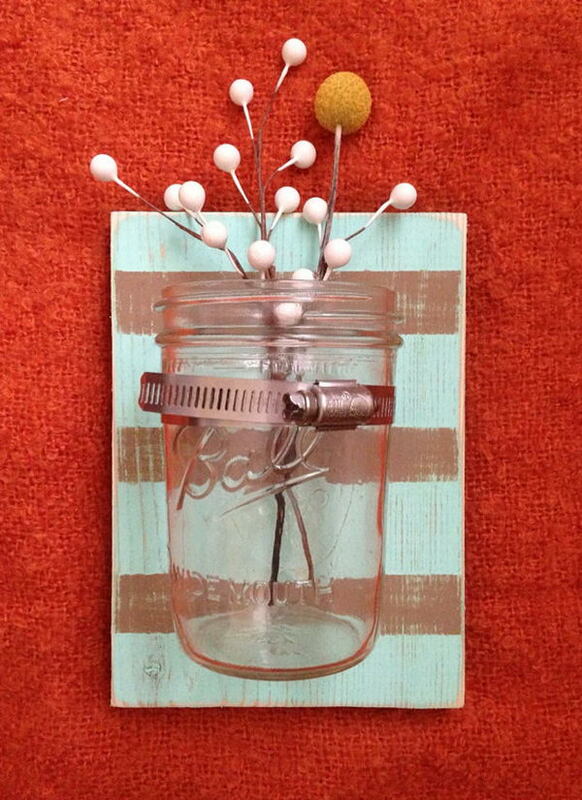 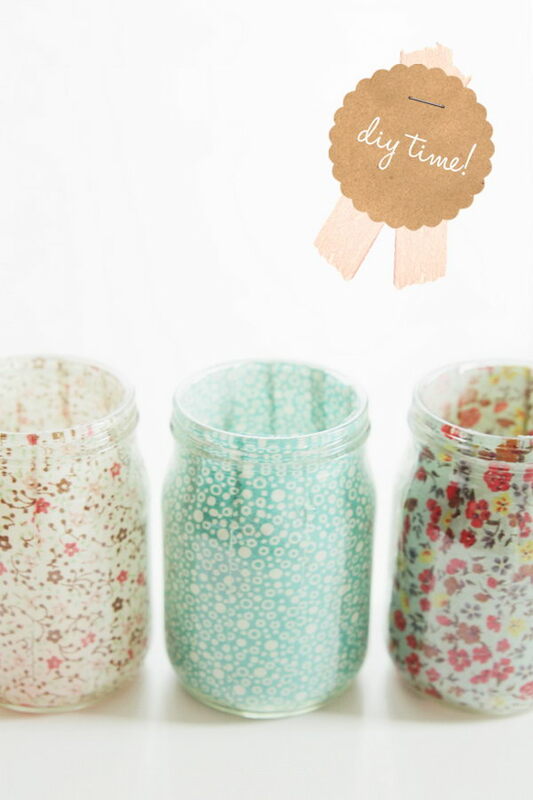 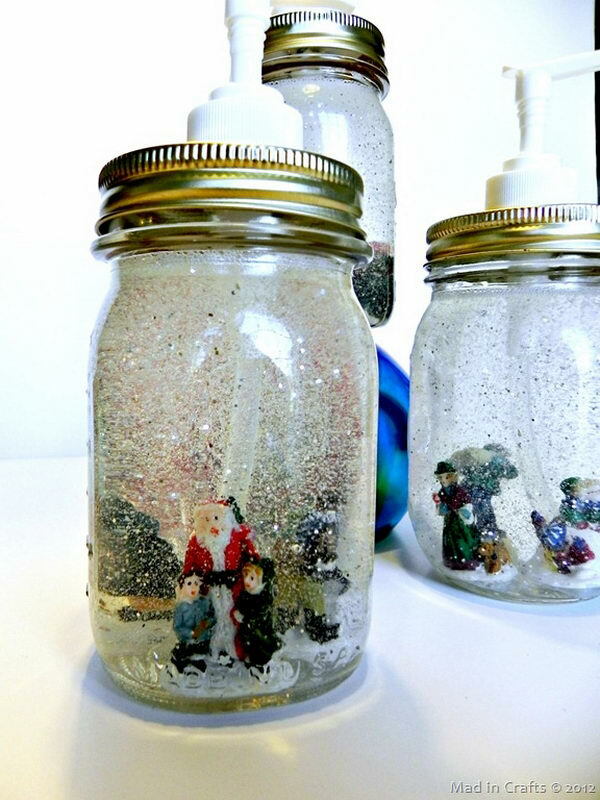 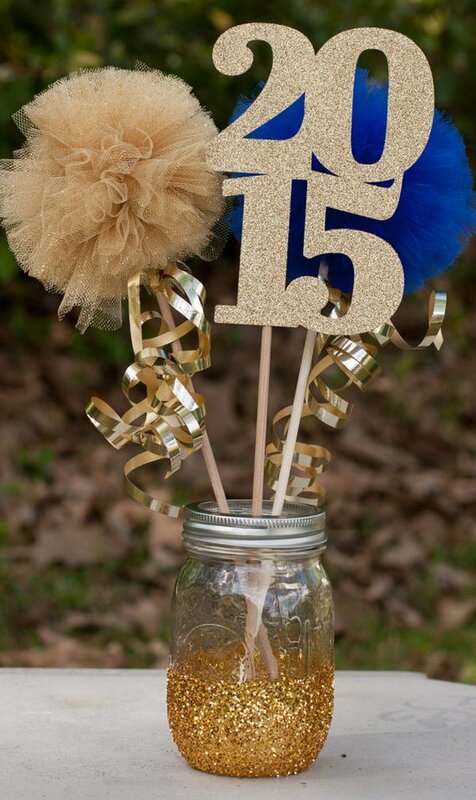 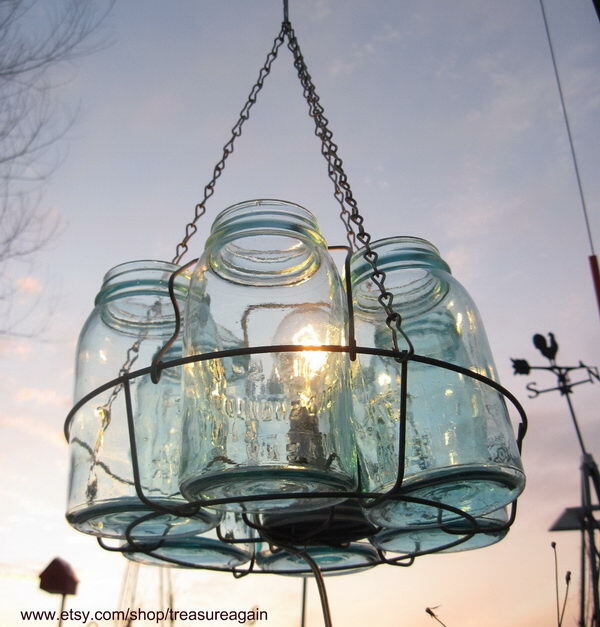 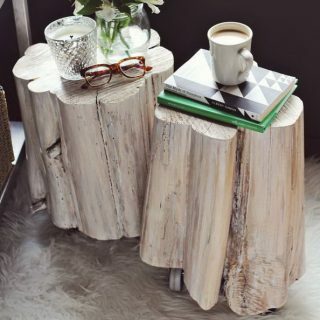 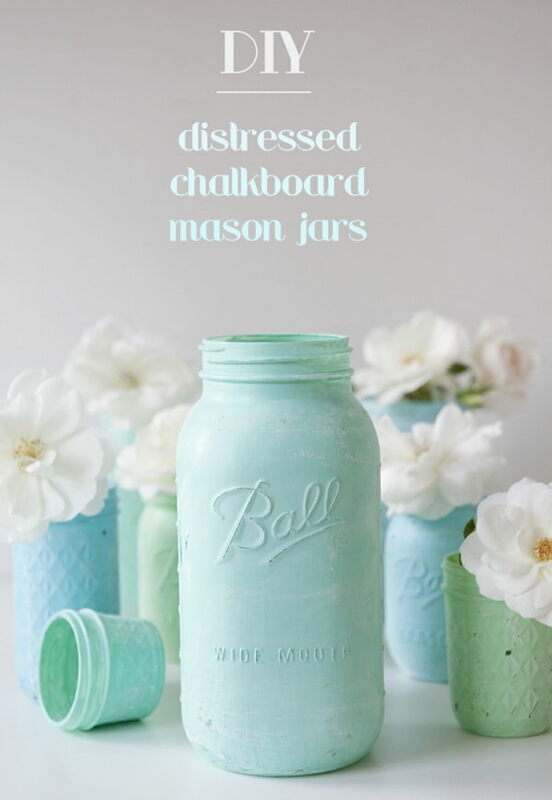 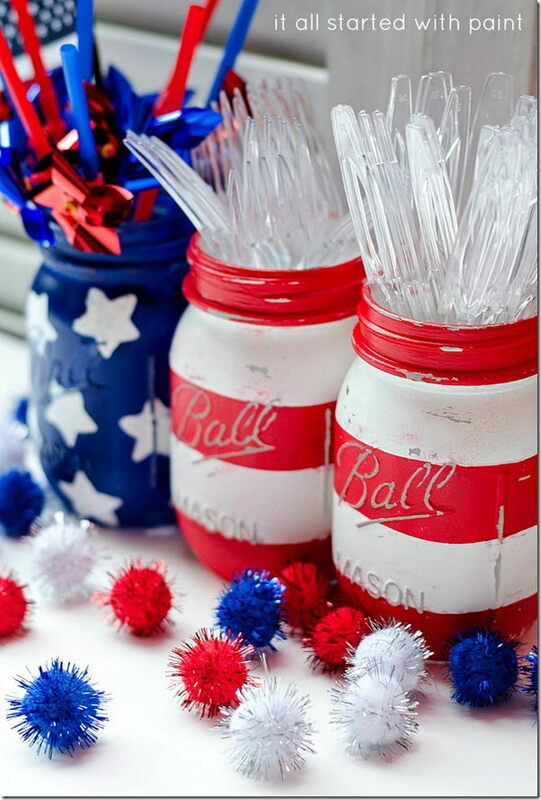 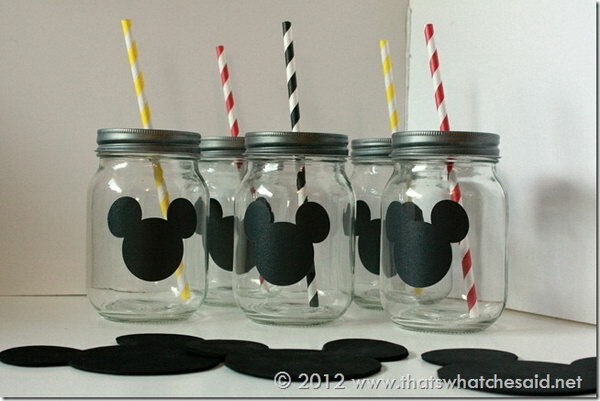 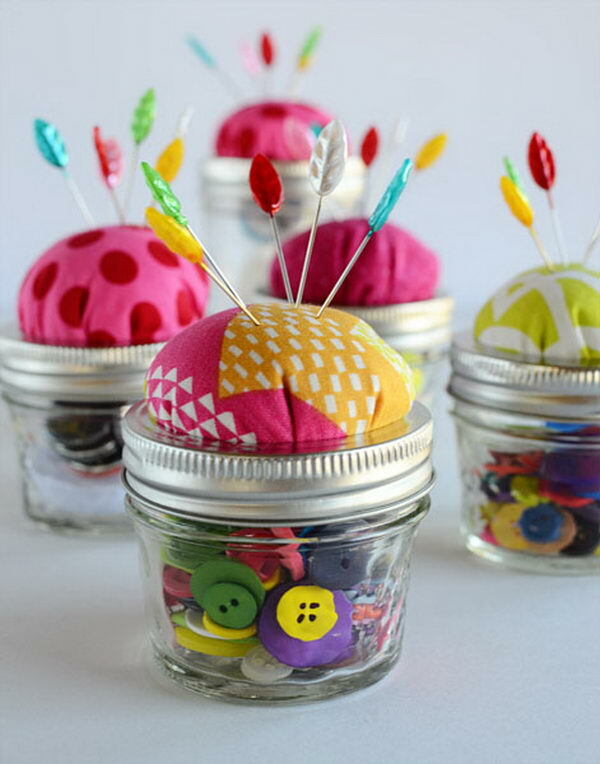 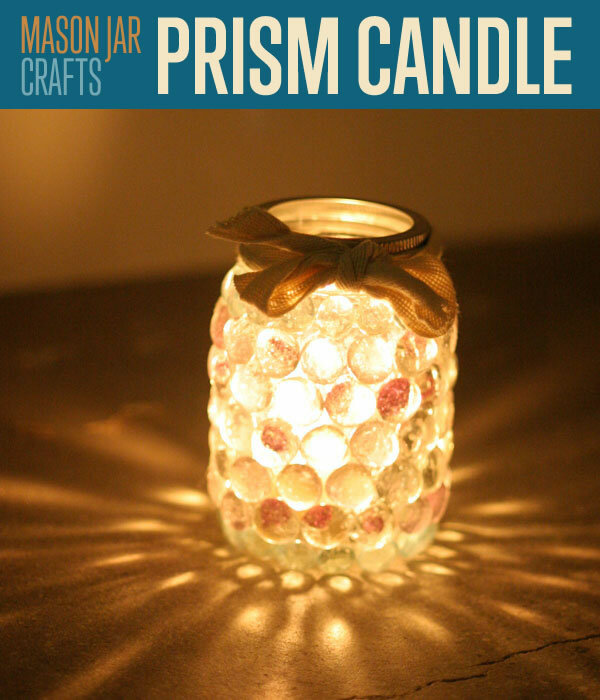 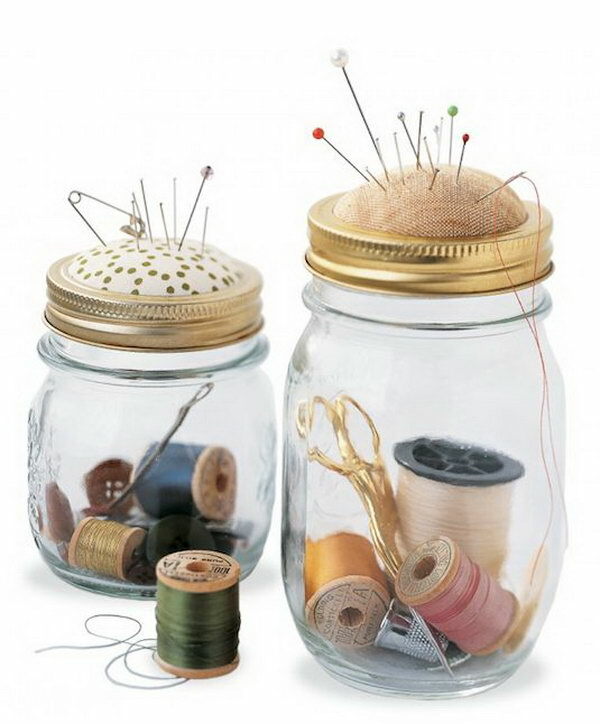 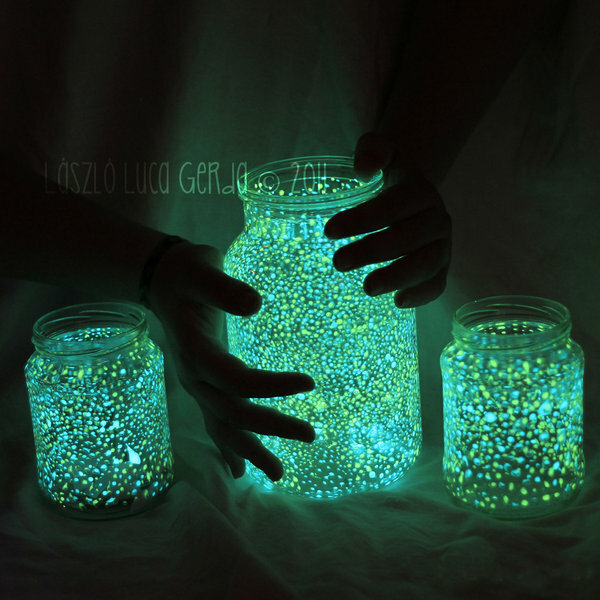 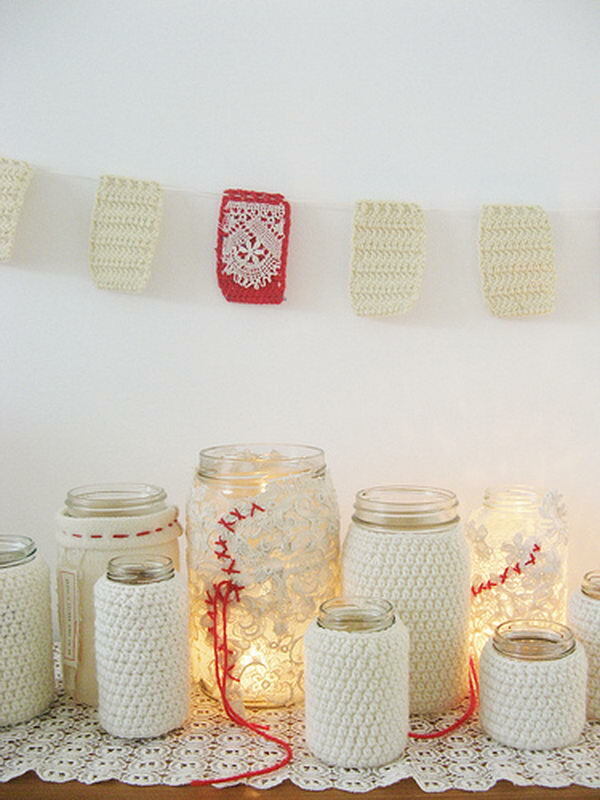 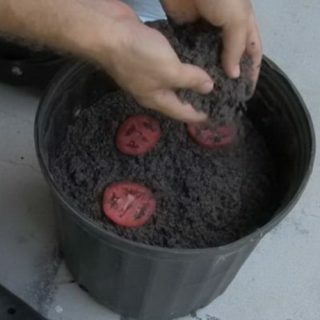 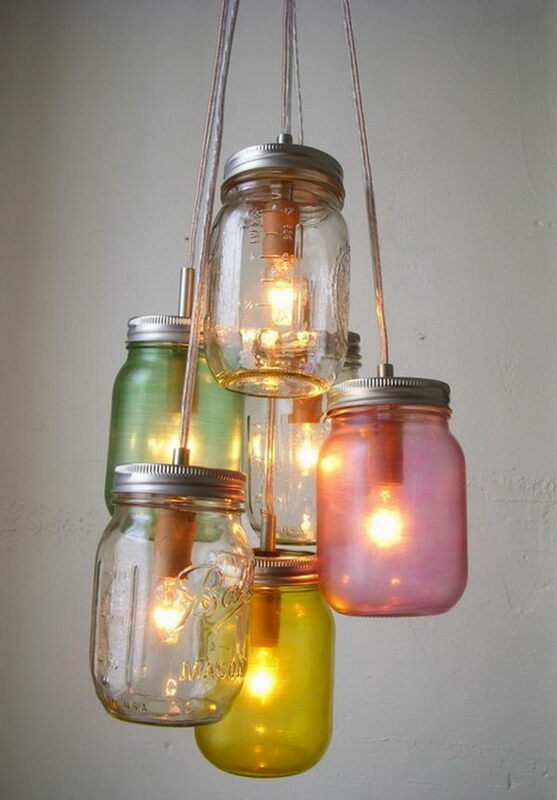 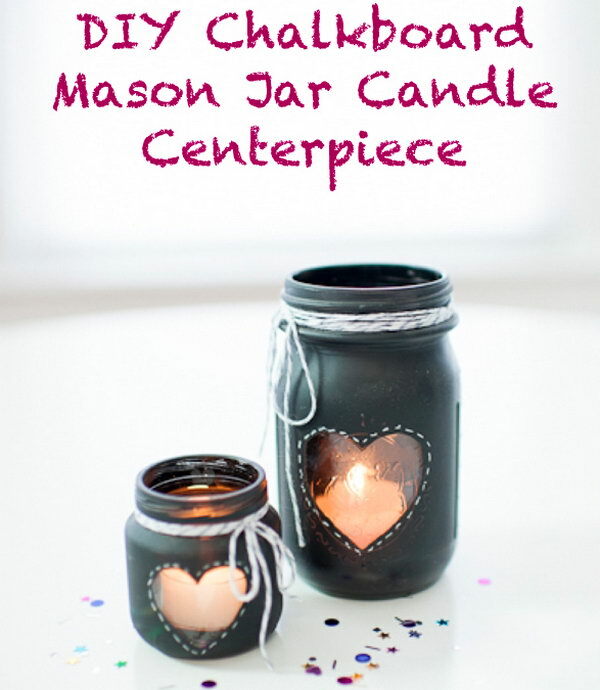 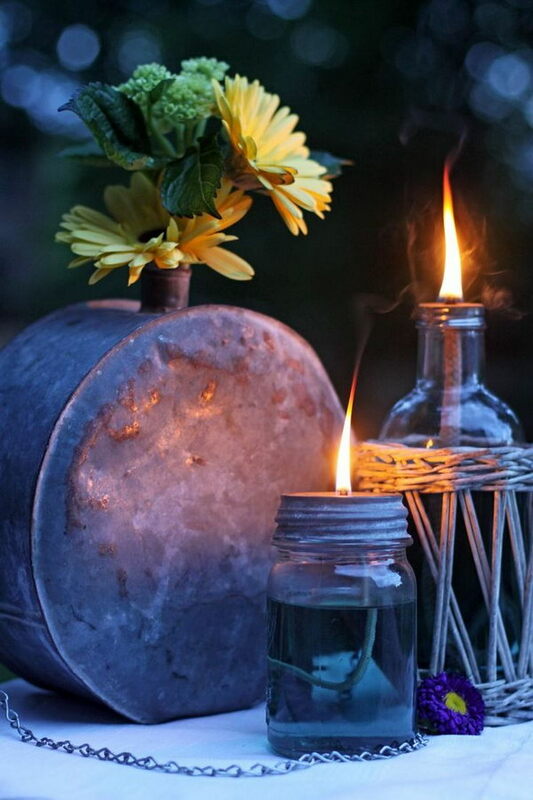 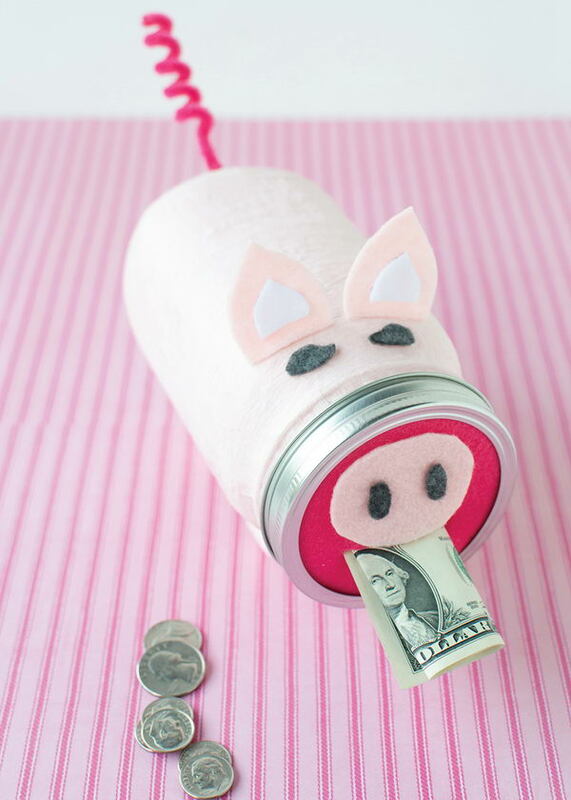 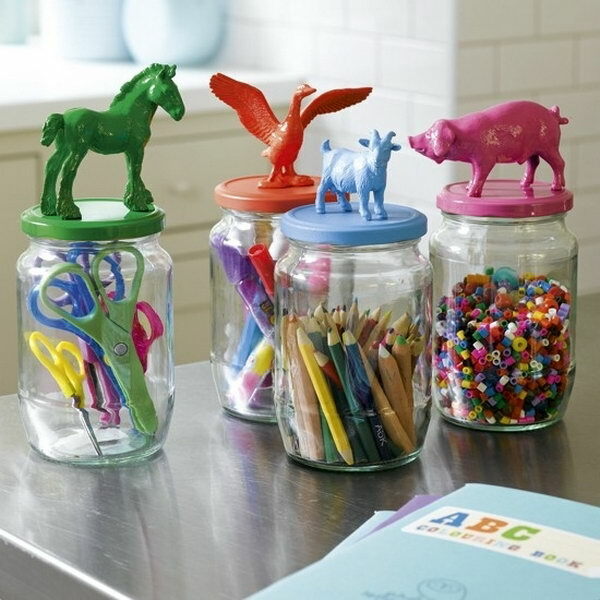 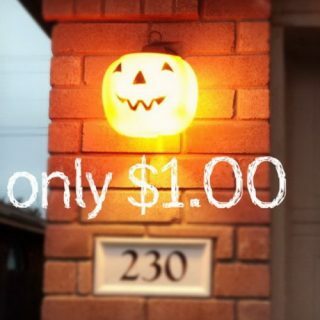 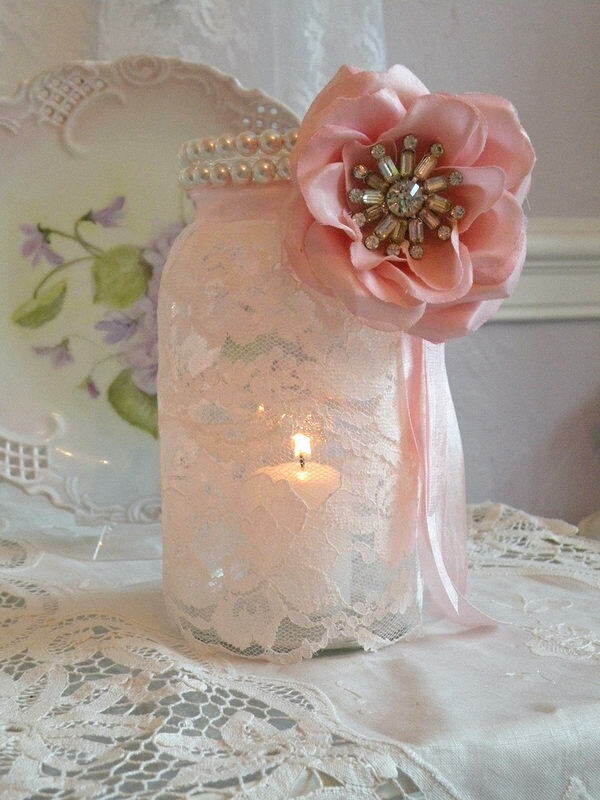 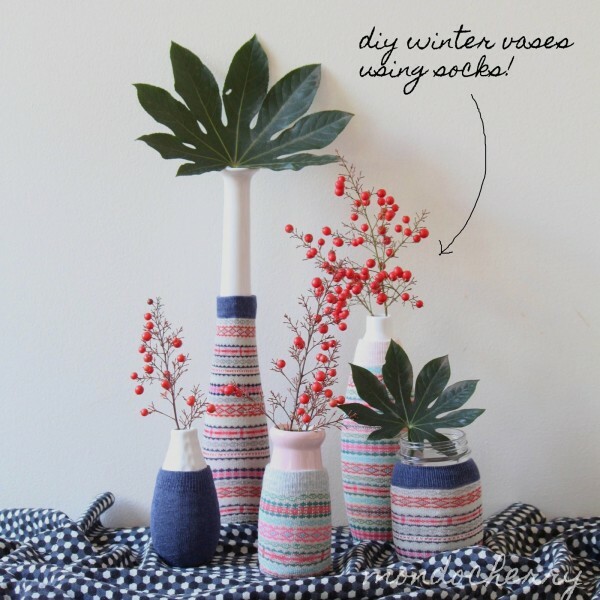 Let’s head over to see these easy DIY mason jar crafts ideas I rounded up, and check out the detailed tutorials by clicking the source url if you’re interested in them.